Are you looking for a DARING, MULTI-GENRE selection that will tantalize, enchant, and empower your destiny? Then look no further – these books will feed your soul to grow, thrive, and explore. 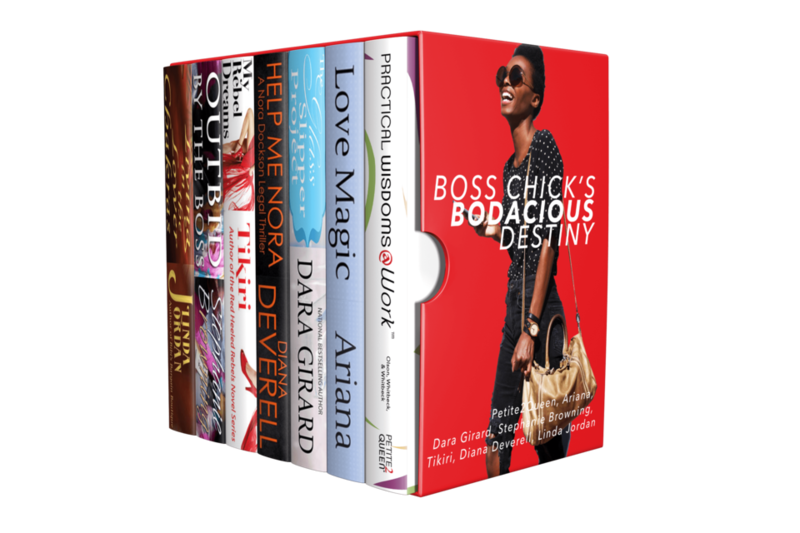 The BOSS CHICK'S BODACIOUS DESTINY delivers practical wisdoms, thrilling adventures, and feel-good stories to savor. So grab a beach chair, jump into a hammock, or lean back in your chaise lounge as you embrace the boss chick within.